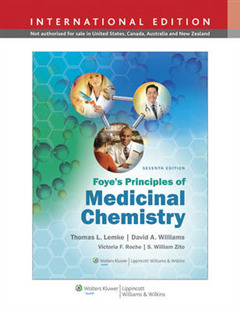 Acclaimed by students and instructors alike, Foye's Principles of Medicinal Chemistryis now in its Seventh Edition, featuring updated chapters plus new material that meets the needs of today's medicinal chemistry courses. 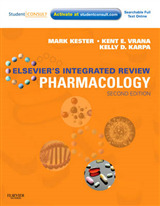 This latest edition offers an unparalleled presentation of drug discovery and pharmacodynamic agents, integrating principles of medicinal chemistry with pharmacology, pharmacokinetics, and clinical pharmacy. 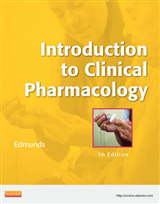 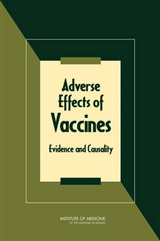 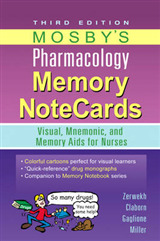 All the chapters have been written by an international team of respected researchers and academicians. 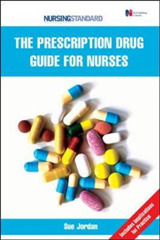 Careful editing ensures thoroughness, a consistent style and format, and easy navigation throughout the text.